Funds will be spent on restoring border checkpoints. Thanks to the four cross-border cooperation programmes whose continuation has recently been agreed by the Economic Development and Trade Ministry of Ukraine and the European Commission, the European Union will issue 30m euros in grant assistance to Ukraine. The Economic Development Ministry has said on Facebook that the money will be used to upgrade international automobile checkpoints Krasnoyilsk and Dyakivtsi on Ukrainian-Romanian border; Rava-Ruska, Ustyluh-Zosin, Krakivets, Shehyni and Yahodyn on Ukrainian-Polish border; Uzhhorod-Vyšné Nemecké on Ukrainian-Slovak border; and Luzhanka-Beregsurány on Ukrainian-Hungarian border. A water checkpoint, Vilok, on Ukrainian-Hungarian border will be arranged for canoeists. 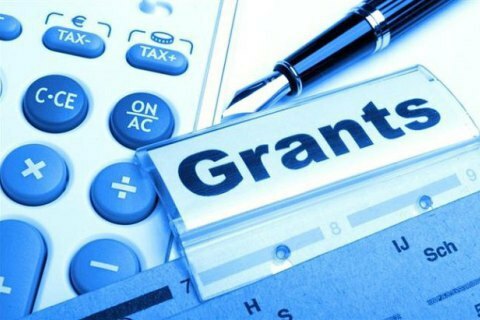 A part of the grant will be spent on upgrading the IT infrastructure of border and customs units, fortifying border areas from floods, mitigating the effects of chemical dumps and sewage pollution of Lower Danube, and on the expert assessment of the integration of the Ukrainian and Moldovan power systems into the ENTSO-E energy grid. The EU earlier prolonged until 31 December 2016 the joint cross-border cooperation programmes: Romania-Ukraine-Moldova 2007-2013, Poland-Pelarus-Ukraine 2007-2013, Hungary-Slovakia-Romania-Ukraine 2007-2013, and the Black Sea Basin 2007-2013. In 2015-2016, Germany will provide Ukraine with 136m euros, including 48m in grants and 88m in soft loans.